He is not deterred by the rampant piracy in the music industry. So, while everyone is asking the question who can make money from recording music in this age of digital music, billionaire Len Blavantik bought Warner Music for $3.3 billion. 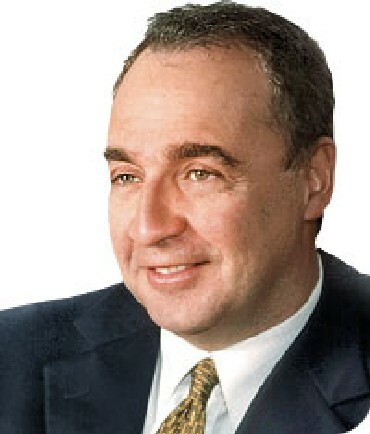 Len Blavatnik, a Ukrainian-born American citizen, made a fortune in Russia and now lives in London. 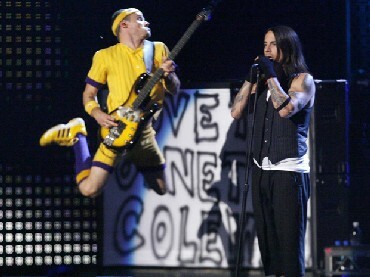 His bid to buy Warner Music was approved by the major label's board after a period of four-months. Blavatnik's Access Industries competed against billionaire Gores brothers, and a complex bid fronted by Sony Music. Thomas H Lee Partners, Bain Capital Partners and Bronfman, together hold approximately 56 per cent of the company's outstanding shares, who agreed to vote in favour of the sale. Thus, in the end the successful bidder was an existing shareholder, a former board member and the favourite to win from the start. Under the deal agreed by the board and the bankers, Blavatnik's Access Industries will acquire the whole Warner Music Group in an all-cash transaction valued at $3.3 billion. This means shareholders will get $8.25 per share. 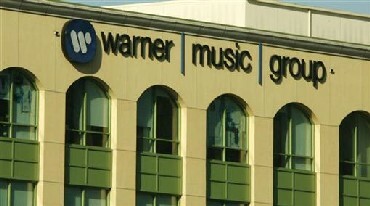 A statement from the Warner board said that it expected the deal to be completed by the autumn, assuming there are no issues with existing stockholders or competition regulators. And, Blavatnik won't stop here. If industry gossip is anything to go by, then it won't be long until he adds EMI, the historic home of The Beatles, to his media empire. For this man, who has lived a rags to riches story is expected to make some new attempt in the coming months. One of the moves might be that of merging EMI and Warner Music something the world's 4th and 3rd largest music companies have been trying to do in the past. EMI is presently under the temporary ownership of Citigroup. 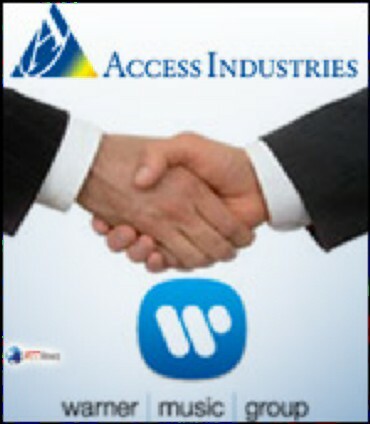 Access Industries will assume Warner Music's $2 billion of debts, and provide about $1 billion of equity, to buy out a company that has been controlled by Bronfman and a group of private equity investors since they bought the business back in 2004 from media conglomerate Time Warner for $2.6 billion. The idea is to ensure that the bid does not overload Warner Music with debt, leaving it the headroom to pursue EMI if it desired. The Access Industries bid is backed by UBS and Credit Suisse. Further, Blavatnik also knows Warner Music well. He has been a board member for four years, and is a good friend of CEO Edgar Bronfman Jr. In the past, Warner Music has struggled to make headway with Wall Street, as falling music sales stemming from ongoing piracy have seen the industry slump. Though, Blavantik is not new to ups and downs in business, and how he aims to manage the music business, is something the whole world will closely follow. Born in 1957 in the Soviet Union, he arrived penniless in the United States with his parents at the age of 21. After studying computer science at Columbia University in New York and attending Harvard Business School, he made a splash in the US real estate. Then, he moved back to Russia in the 1990s and joined a wave of entrepreneurs who bought up assets that were being privatised by the government. Blavatnik became a major owner of an aluminum business, and he invested in oil company TNK. He is now a U.S. citizen, and has a net worth of $10.1 billion, according to Forbes - making him the 80th richest person in the world. His path to success began with the collapse of Communism, which gave him his opening. He, along with this friend and business partner orchestrated the first hostile takeover of the post-Communist era, of a tractor factory. Blavatnik is no stranger to the controversies and bitter battles, either. He has been a b te noir of BP, in particular, as the British oil giant sought to expand its presence in Russia. Later, Blavatnik fell foul of Gordon Brown when it was revealed at the height of the credit crisis that Royal Bank of Scotland had lost more than 1bn on loans to his company when one of its chemicals businesses collapsed. 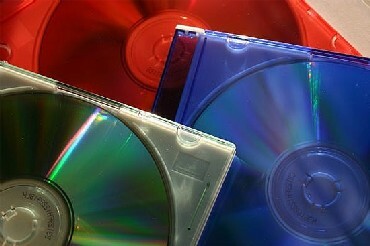 Among his other media acquisitions include, the United Kingdom arm of Mel Gibson's film distribution business in 2009. Last year, Blavatnik also weighed a bid for debt-ravaged movie studio Metro-Goldwyn-Mayer. However, he lost the bid. Further, Blavatnik's Access Industries list of glamours label includes a stake in Tory Burch, a fashion label. Blavatinik is a man of multiple interests. He also owns a controlling stake in Perform Group, which broadcasts English soccer, tennis and other sports over the Web, and runs websites for sports teams and leagues. On a philanthropic note, Blavatnik regularly donates to the British Museum and Tate Modern in London, and New York's Museum of Modern Art. Last year, Blavatnik agreed to donate 75 million to set up a school of government at the University of Oxford in the UK. For now, he is simply playing by the ear.